Papaya is a superfood for the skin, so we added it to our skin brightening and soothing beauty milk for an extra exfoliating boost for dull skin, courtesy of papaya's nutrient-dense and natural exfoliating properties. This anytime skin conditioner/treatment can be used as a cleanser, exfoliant or mask and smells like a tropical milkshake. French yellow clay: A gentle yet powerful cleansing clay that heals, rejuvenates and tightens pores. 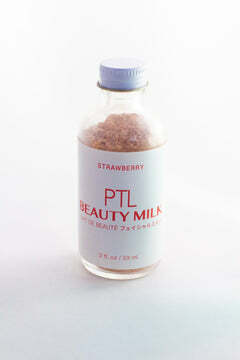 Gives our beauty milk its yellow colour, naturally. Papaya: Papaya is rich in antioxidants including Vitamin A, B, C and carotenoids, which work to fight the appearance of aging and sun damage. 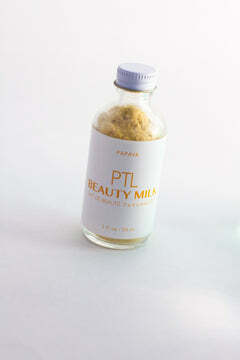 It's also a natural alpha-hydroxy acid, which aids in exfoliation and cell turnover. Luminous, glowing skin, meet the super boost effects of rose. A multipurpose blend that works beautifully for skin and senses in need of extra rejuvenation. We make ours with 100% pure Bulgarian rose absolute, one of the most precious botanical oils in existence, known for its floral scent and balancing, anti-inflammatory effect on maturing skin. This formula smells like a garden of roses: heady, sweet, deep and mysterious - as complex and beautiful as the rose itself. Breathe it in and let the good stuff sink in. 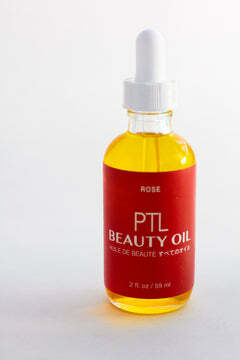 Rose oil: Harvested from rose petals - 4000 kilograms of petals are required to produce 1 kilogram of pure rose oil - rose absolute is used often in skincare and perfumery, promoting a sense of harmony. 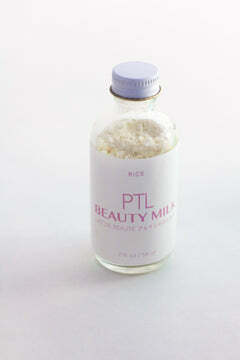 It's also known for its anti-aging effects and extra nourishing power for dry and problematic skin. 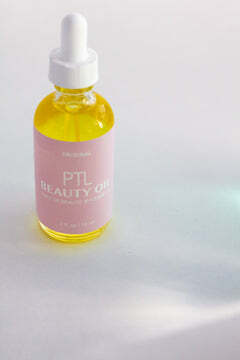 Argan oil (organic): Organically grown in Morocco, this premium oil is lightweight yet deeply hydrating, helping to moisturize dry skin and balance oily skin. 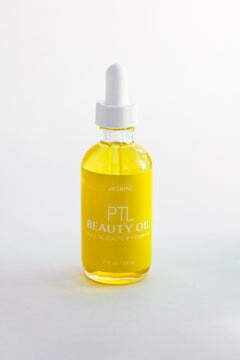 Full of natural antioxidants, argan oil is known for its anti-aging effects, not that you need it.